Google, Facebook and IBM are reaping the pre-Article-50 PR opportunities. 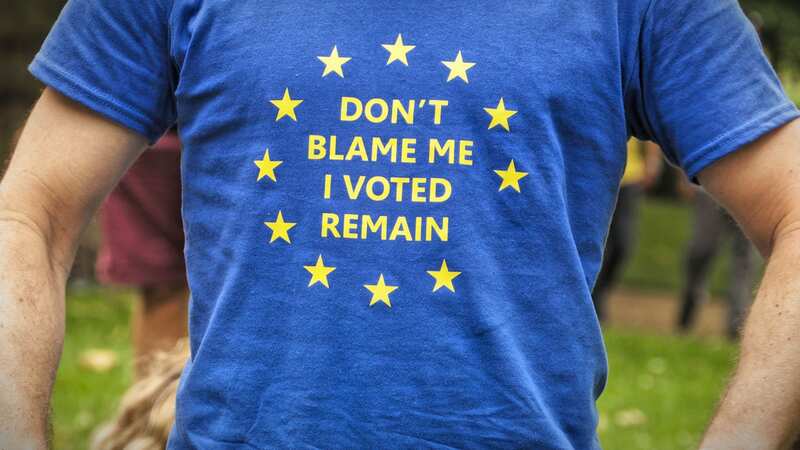 Ever since 52 percent of referendum voters helped decide that life would be better outside of the European Union, Britain's economic future has been less than certain. The government continues to insist "Brexit means Brexit" and is attempting to negotiate trade terms before invoking Article 50 early next year, leaving markets and statisticians to estimate its true impact. While those talks are held behind closed doors, in the past week, some of the world's biggest technology companies -- Google, Facebook and IBM -- have seized the opportunity and confirmed their commitment to the UK. "Leavers" may see it as justification of their vote, but there's more to these announcements than meets the eye. It started when Google CEO Sundar Pichai visited London last week and announced plans to bring VR to one million UK schoolchildren. He later followed that up with updated plans for its new London HQ in Kings Cross. With help from Heatherwick Studio and Bjarke Ingels Group (BIG), Google's first "wholly owned" building outside of the US will be constructed in the capital, creating up to 3,000 new jobs. Facebook's commitment to the UK came yesterday with a promise to hire 500 workers when it opens its new London HQ in Fitzrovia next year. Nicola Mendelsohn, Facebook's European chief, underlined Britain's importance as a tech centre and that it's "an important part of Facebook's story." 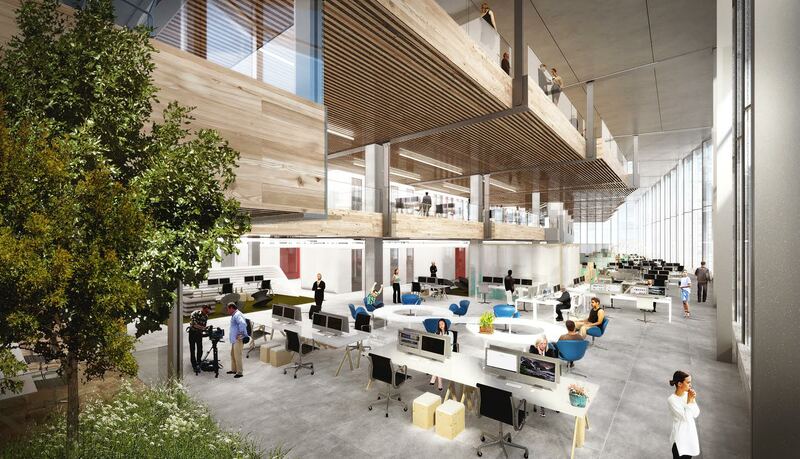 When its new offices open next year, the company will employ a total of 1,500 people in the UK. Today, IBM announced it will triple the number of its datacentres (from two to six) in the UK, allowing it "keep pace with growing client demand" and underscore its "long-standing commitment to providing innovative solutions to the UK." The company didn't note the referendum in its statement, but IBM Europe's General Manager for cloud services, Sebastian Krause, told Reuters that "everyone has concluded the UK economy will continue to be very strong and there will be significant opportunities with or without Brexit." Apple also announced in September that it had chosen iconic London landmark Battersea Power Station to host its new London HQ, accommodating 1,400 of its workforce. All three recent announcements, combined with Apple, can easily be positioned as pro-Brexit, confirmation that tech giants aren't phased by the UK's current economic status. Matt Hancock, Minister of State for Digital and Culture, and London Mayor Sadiq Khan are happy to proclaim that "Britain is open for business." Before the vote, UK tech was earmarked as one of the industries that would experience the brunt of the impact. In fact, when we asked 50 technology companies that are either based in the UK or have large operations there, only one (Dyson) supported the Leave campaign. Skeptics will also be aware that Google's Kings Cross redevelopment has been on the books since 2013, when it spent $1.6 billion buying the land on which its new offices will reside. As for Facebook, it confirmed it was starting work on its new London HQ in September 2015. Both companies were committed to the UK months, if not years, before the EU referendum. Building offices is one thing, but finding skilled workers to fill them is another matter. Britain, more specifically London, is renowned for bringing in talent from across Europe, but its standing could be affected should the UK impose tougher immigration policies. Building offices is one thing, but finding skilled workers to fill them is another matter. An average 15 percent fall in the value of the pound certainly makes hiring UK workers more cost-effective for Google and co. as a whole, but that same fall will make hiring non-UK talent hard: A £100,000 salary that used to be worth €140,000 is, at the time of writing, worth €117,000. With every aspect of Brexit, both sides can tout their own positives and negatives, but the reality is, until Article 50 is triggered, and the trade deals signed, no one really knows what the future has in store.